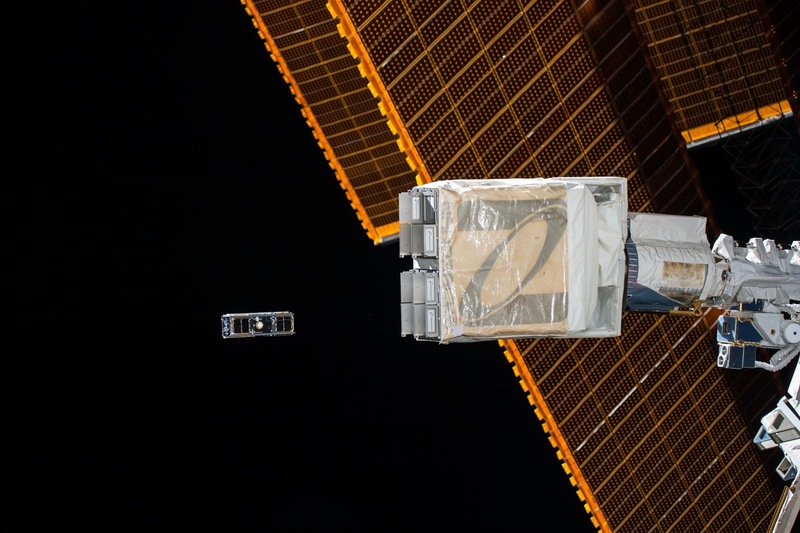 Founded in 2009, the Houston, Texas-based company NanoRacks LLC provides commercial hardware and services on board the International Space Station (ISS) for government and commercial customers. To date, the firm has sent more than 550 payloads from over 30 countries to the ISS, creating trends in commercial hardware in space. In an interview with Astrowatch.net, Jeffrey Manber, the founder and CEO of NanoRacks, talks about the company’s future and past achievements. Astrowatch.net: What are your future plans for the company? What is your priority for the coming years? Astrowatch.net: Your company is involved in many projects on board the ISS. Could we call NanoRacks a trendsetter when it comes to developing commercial hardware on [the] ISS? Manber: “Great question. The relationship with NASA has matured in many ways. 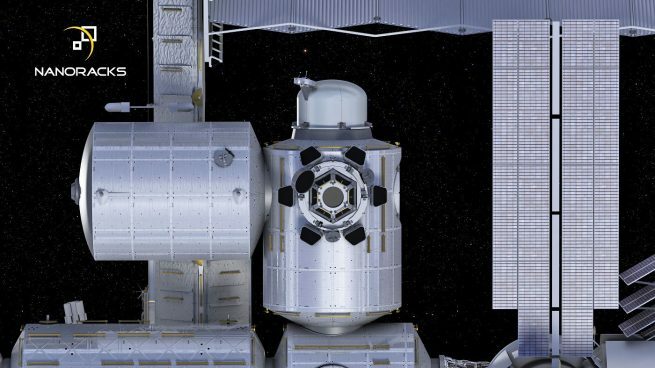 NASA, and the Space Station program office, no longer question whether companies can and should make a profit [when] providing services on the station using their own hardware. The Space Station office now supports our new projects, such as Airlock, where we are self-funding. So the partnership with NASA has matured. They are, at times, a customer, they are our regulator, and they are our landlord. Just as it should be in a commercial relationship! “We have very good relations with other space agencies. ESA is a customer of ours for satellite deployment. So, too, the European Union Commission. We work extensively within the Japanese module KIBO via the U.S.-Japan barter arrangement, so we have wonderful relations with the Japanese Aerospace Exploration Agency (JAXA) and so, too, with the Russian Space Agency (Roscosmos), with whom we work on both Progress and Soyuz. Astrowatch.net: Which of NanoRacks’ product on [the] ISS is the most important for you and why? Which one was the biggest milestone for your company? Manber: “Right now, our satellite deployment hardware is important because it is a large percentage of our current revenue! But as we look to the future, the Airlock will be key, because not only will it increase our revenue from today for cargo egress and satellite deployment, but [also], at some point in the future, we will remove the Airlock from [the] ISS and attach it to our own commercial platform! Astrowatch.net: You have recently made a statement that the company’s mission is to democratize access to space. How close to achieving this goal is NanoRacks? Jeffrey Manber founded NanoRacks and serves as the CEO of this company since 2009. His prior experience includes serving as Managing Director of Energia USA, the American arm of RSC Energia. Later, he represented the Russian space organizations when the basic contracts to realize the ISS were negotiated. As CEO of MirCorp, which leased the Russian space station Mir, he oversaw the first ever commercially funded manned mission to this orbital outpost. Manber also co-developed the first fund dedicated to commercial space on Wall Street (Shearson Lehman) and has served as an adviser to numerous companies and governments. In 2012, he was awarded the NASA Exceptional Public Achievement Medal, and, in June 2017, he received the Pioneer in NewSpace Award from the Space Frontier Foundation (SFF).